After much excitement and media attention leading up to the 55th Annual Golden Horse Awards, I don't think anyone expected to be reading about politics this morning, but that's precisely what happened. 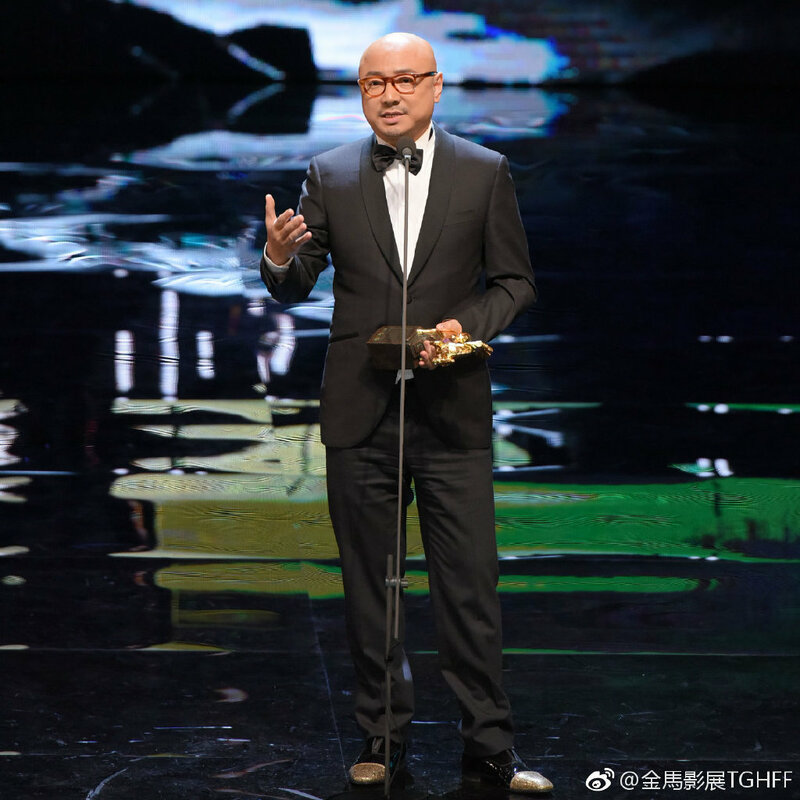 The 55th Annual Golden Horse Awards which is one of the most prestigious film awards known to celebrate Chinese-language movies turned controversial overnight. 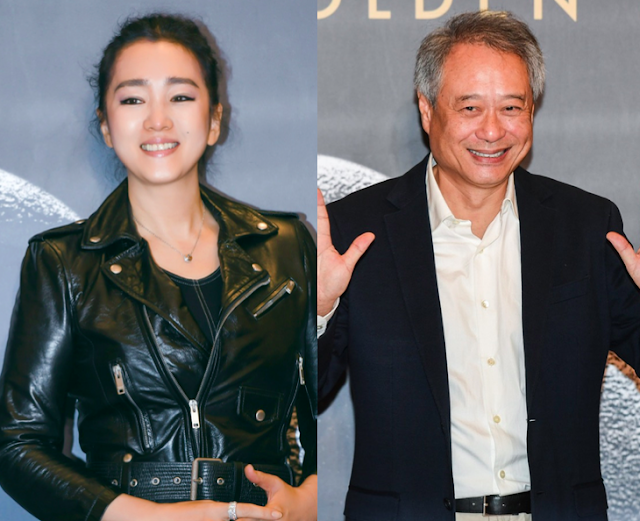 Gong Li who chaired the jury of the awarding committee was supposed to present an award with Ang Lee who is chairman of the Golden Horse committee. Her declining to take the stage is currently trending on weibo. It started when Fu Yue who won Best Documentary for Our Youth in Taiwan expressed pro-Taiwan independence sentiments in her acceptance speech, "Youth is beautiful, but youth is also a vulnerable time to make mistakes and place false hopes in others. This can happen between people, between countries, hope our country can be viewed as an independent entity. This is my biggest wish." Afterwards, Chinese presenters and winners alike expressed their support for China. Xu Zheng who won Best Actor for Dying to Survive said, "At the end I want to say, why am I nervous? Because this is a professional film hall, we are gathered here like a family, I believe China movies will be better and better!" Tu Men who won Best Actor last year expressed that he was honored to be a presenter at the China Taiwan Golden Horse Awards. Chinese attendees were allegedly asked to boycott the after-ceremony party. In an interview backstage, Ang Lee said that they wish for art to be purely art, free from politics. He wishes that everyone can respect that. See list of winners here. I'm still a bit confused as to why Gong Li refused to do so. Is it just because Ang Lee wants politics and film to be separated? Gong Li is rather arrogant, refused even when Ang Lee pleaded her. Maybe she just wanted publicity.